With winter snow comes the plowing, salting, and sanding we need to help create safer driving conditions. But the salts that we place on our roads to keep drivers safe can wreak havoc on our concrete garage floors. As the winter road salts stick to cars and are tracked into garages, homeowners often find themselves with deteriorated and pitted concrete surfaces. The good news is that you do not need to replace your entire concrete slab just because of cracking and pitting. 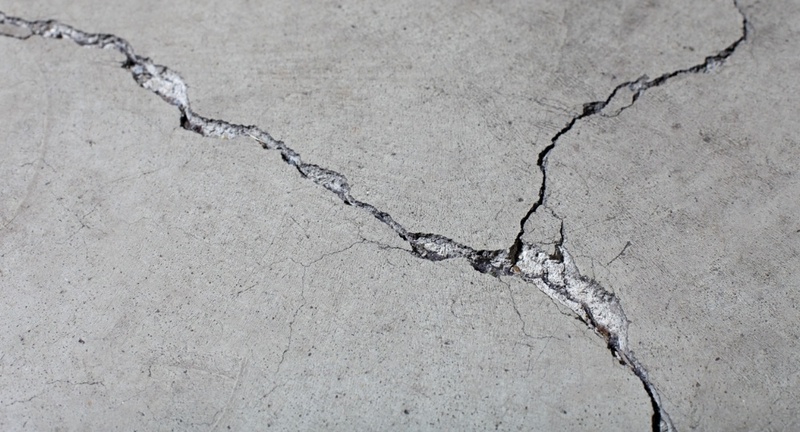 There are ways of repairing deteriorated concrete surfaces using repair mortars, concrete dressings, and crack and joint repair products. ERM (Exterior Ramp Mortar) by Ardex is a Portland cement-based repair mortar. It can be applied with a trowel on horizontal surfaces, on exterior and interior concrete surfaces. 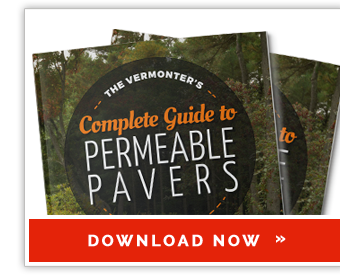 ERM can be applied 1/4 inch to 2 inches thick, or up to 8 inches when aggregate is added. Alternatively, ERM can be applied in 2 inch lifts up to 8 inches without aggregate. ERM is suitable for residential, commercial, and institutional applications. Conpro Set by Conproco is a cementitious repair mortar. It can be applied with a trowel on horizontal and vertical surfaces, on exterior and interior concrete surfaces. Conpro Set can be applied 3/8 inch to 2 inches thick, or greater with 3/8 inch aggregate. Conpro Set can also be applied in multiple lifts of 3/8 inch to 2 inches per lift. Additionally, Conpro Set is shaveable, allowing sharp edges and architectural details to be recreated. Conpro Set is suitable for horizontal, vertical, and overhead concrete. CD (Concrete Dressing) and CD Fine by Ardex are Portland cement-based concrete resurfacing compounds. Both can be applied on horizontal and vertical surfaces, on exterior and interior concrete surfaces. Both can be applied with a trowel, broom, or squeegee. For vertical surfaces, both can be applied with a trowel, brush, or hopper spray gun. CD can be applied 1/16 inch to 1/8 inch, and up to 1/2 inch in well-defined small areas. CD Fine can be applied 1/32 inch to 1/8 inch, and up to 1/2 inch in well-defined small areas. CD and CD Fine are suitable for rubber tire and foot traffic on residential and commercial properties. 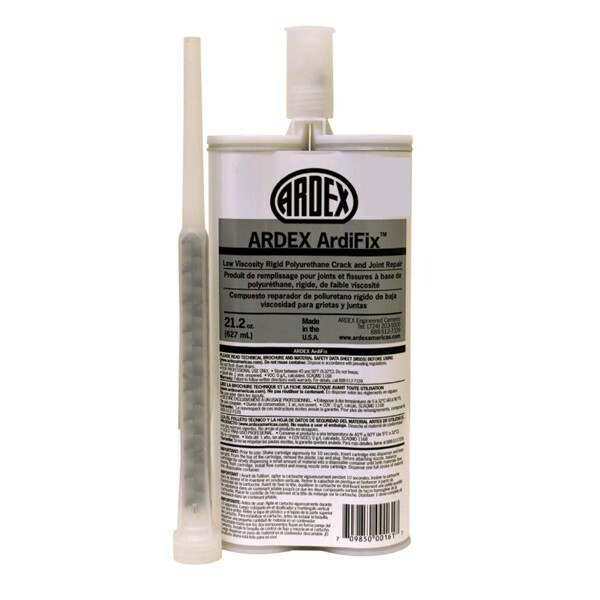 Ardifix by Ardex is a two-part polyurethane crack and joint repair product. Its low viscosity allows for deep penetration when repairing very fine cracks. It can be applied on interior and exterior horizontal concrete surfaces. It is applied with a 22 oz. dual cartridge dispenser. Ardifix starts to set up in just 2 minutes, becomes tack-free in about 10 minutes, and is cured in 45 minutes. Maintaining your garage floor can improve your property value as well as help avoid costly repairs down the road. Here at Trowel Trades Supply, we stock all of the above products. If you would like a quote on any of the above products or would like to discuss your project, feel free to give our friendly staff a call, and we will assist you in any way we can.